This is second part of our three-part How to collect, store and plant woody tree and shrub seeds. Once collected, individual seeds need to be removed from their seed pods. 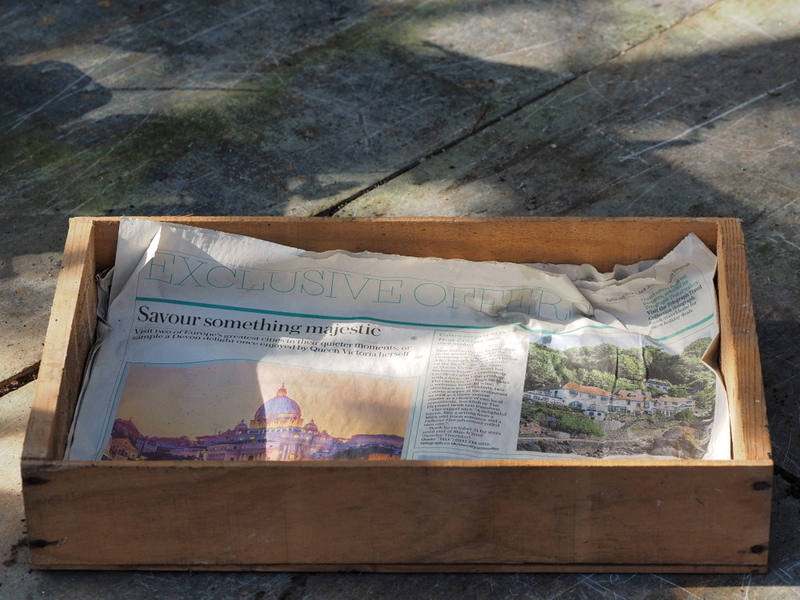 Larger seeds can be laid out for the winter in trays lined with newspaper. 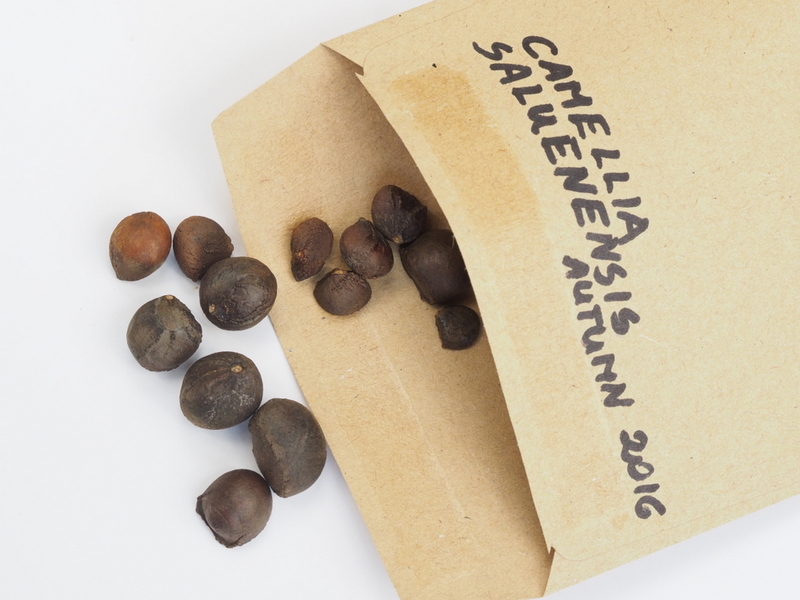 Smaller seeds can be stored over winter in envelopes or paper bags. 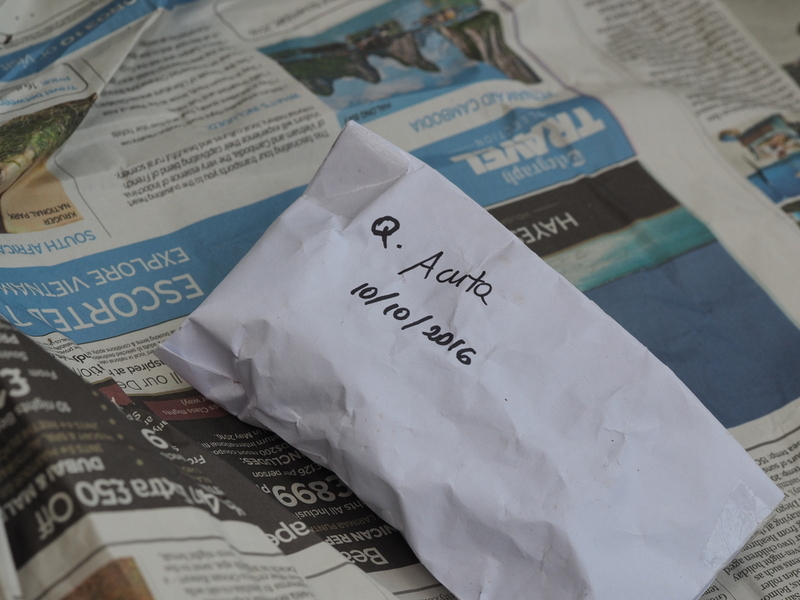 Plastic bags are usually not a good idea as, if the seeds are not completely dry, they may well overheat and rot. 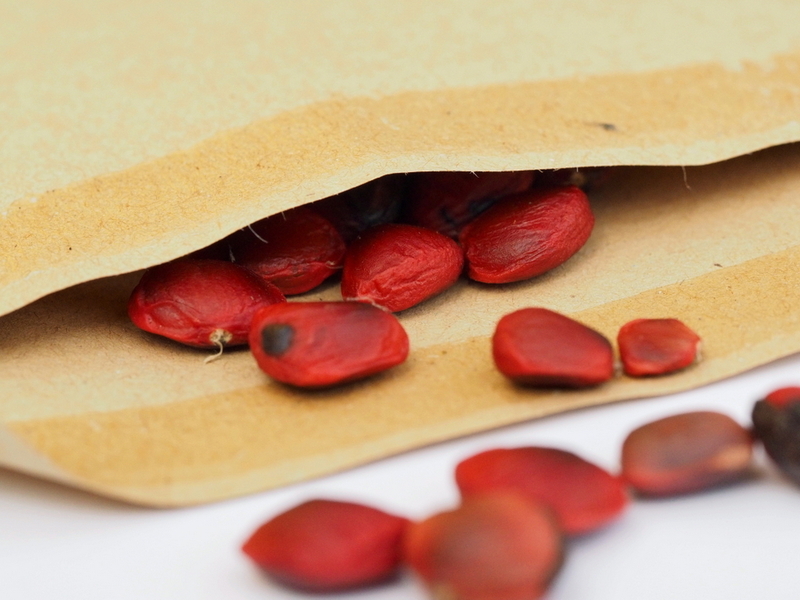 DO NOT store seeds near a radiator or any form of heat as this may well dry them out too much and prevent germination in the spring. 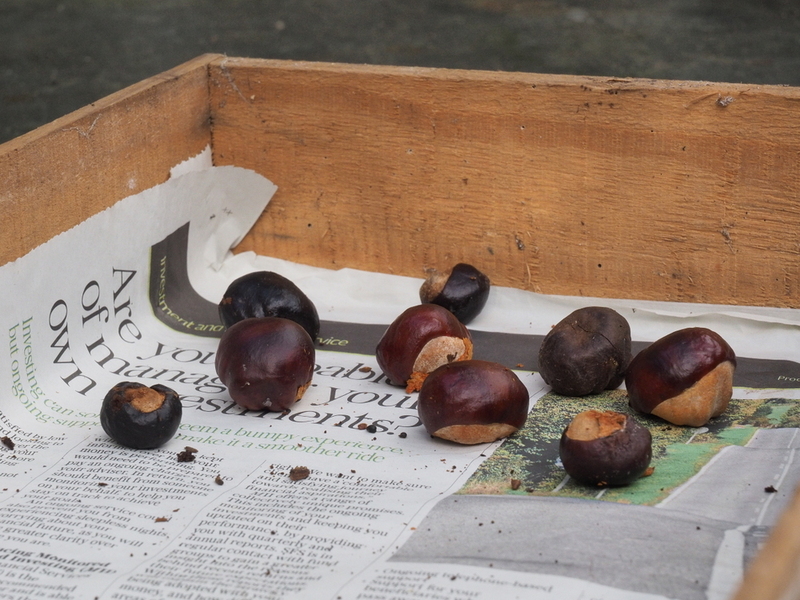 DO NOT store seeds in a moist or damp environment either as they may well rot over winter. 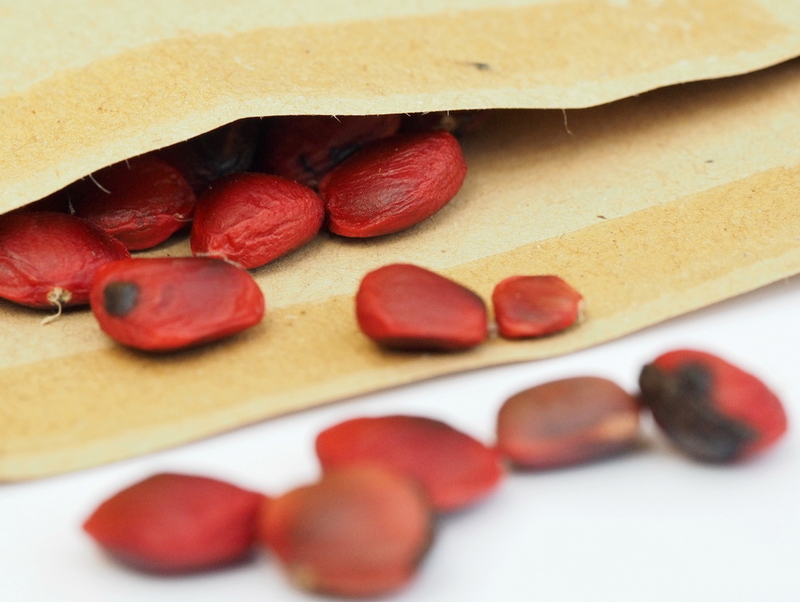 Seeds should ideally be stored in a dry environment with an even temperature where they are not accessible to mice or rats. The ‘potting shed’ is often the ideal place, perhaps in a biscuit tin. 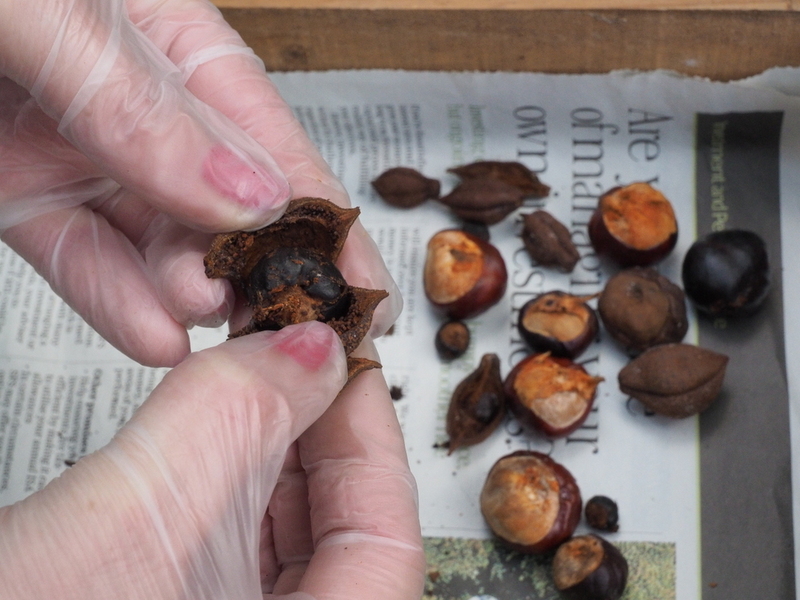 A few tree species (eg some acers) require their seeds to be subjected to cold (ie a cold outdoor winter) before they will germinate successfully. 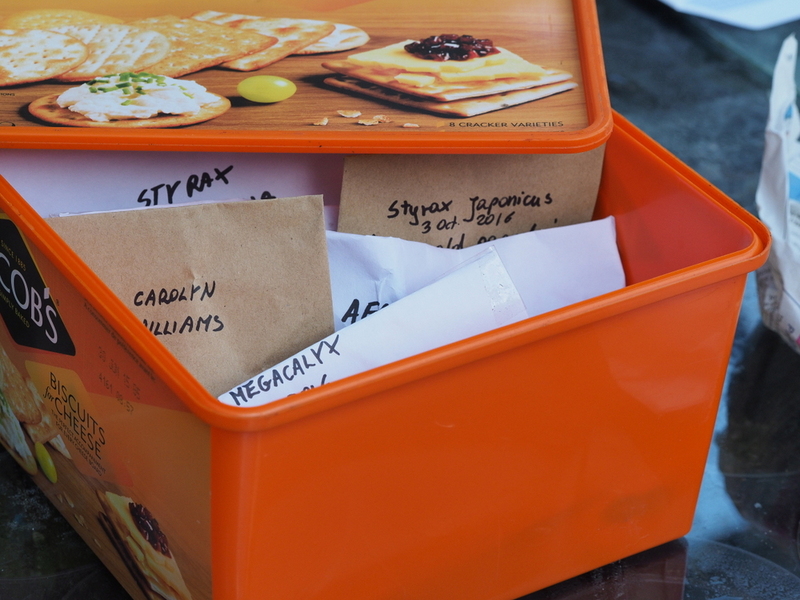 These can be stored in the fridge or fridge freezer over winter but they are the exception rather than the rule, and further research into particular species of plant may be needed. Most woody tree and shrub seed can readily be stored over winter in the manner described here. 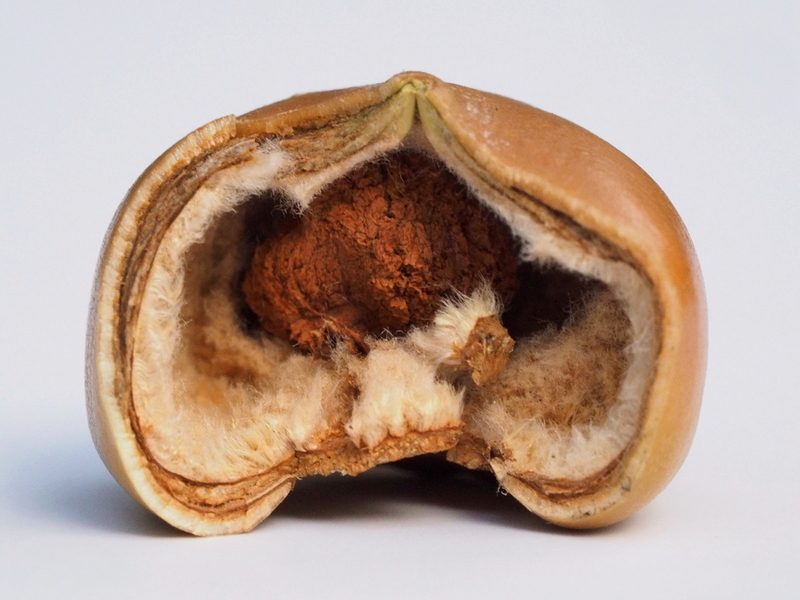 Some fruits and seeds (magnolia seeds especially) may well grow mould as the ‘flesh’ or their fleshy seed coats gently dry out in storage. This is nothing to worry about but emphasises the need for a dry stable environment for storage. 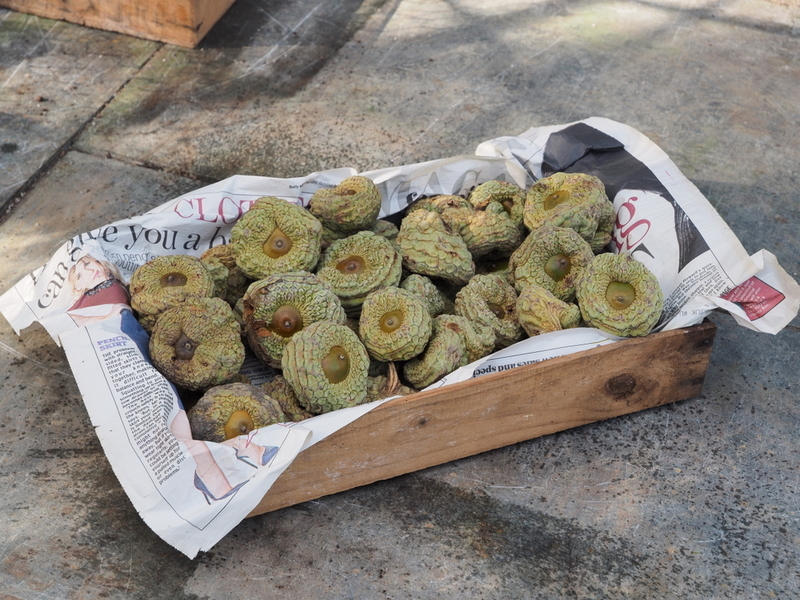 To hot and they will dry out too much and die; too moist and they will simply rot away. When is the right time to sow my seeds? Basically when spring arrives, the risk of the last frost has gone and the temperatures, especially soil temperatures, increase. This may well vary between milder western parts of the country and colder more northern areas. In a normal growing season you can readily start sowing tree and shrub seeds in late March or early April. Some hardier species (eg oaks) can readily be planted even earlier. 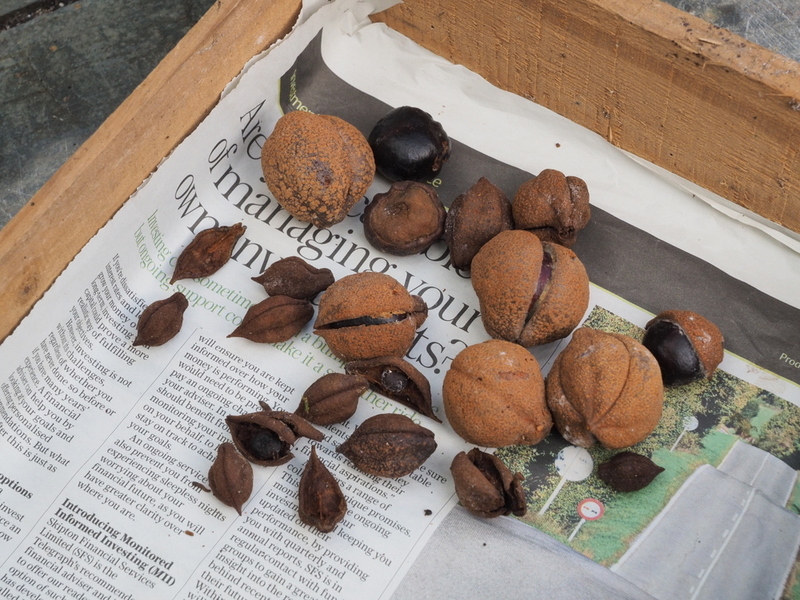 When the garden outside has woken up, new growth is starting and warmer soil conditions outside would be encouraging seeds to start to germinate anyway it is time to get cracking!